One of the most famous bodies in all of Cebu is that of Alan Choachuy, all of 217 lbs. If you think that’s heavy and obese, consider this: Three months ago, he weighed 309 lbs. 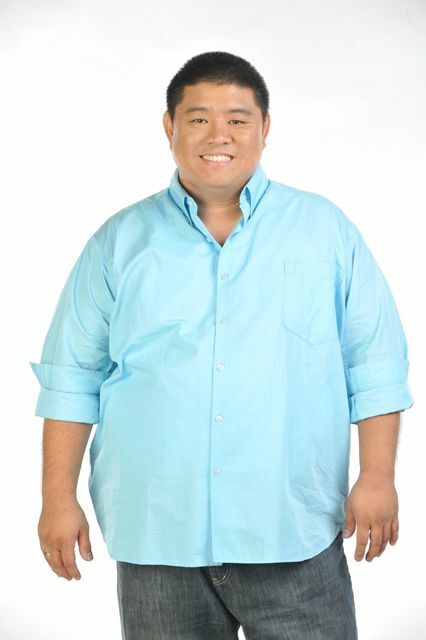 But, after eight weeks inside “The Biggest Loser Pinoy Edition,” he lost 62 lbs. Then, after getting ousted from the camp, he arrived in Cebu even more determined: he lost another 30 lbs. Alan lost 92 lbs. in 10 weeks. “My goal is to weigh 180 lbs.,” he proclaimed. When Alan left The Biggest Loser last July 25, he continued his fitness program. In fact, just last Monday morning, as I drove up to Ma. Luisa Park, I saw one man pedaling the mountain-bike. He was alone. He climbed the subdivision’s steepest part. On the quest for healthy living, Alan is not finished. When he e-mailed me his schedule, I thought it was Noy Jopson’s Camsur 70.3 Training Regimen. A full-time architect who, together with his associate, Archt. Peter Bordador (a Cebu Hall of Famer in football), works to change our perspective of homes and buildings, it was his own life outlook that was changed by The Biggest Loser.